In the latest NBA 2K14 roster, we have Tyshawn Taylor now a member of the New Orleans Pelicans, although it was reported that he already got waived by the team. 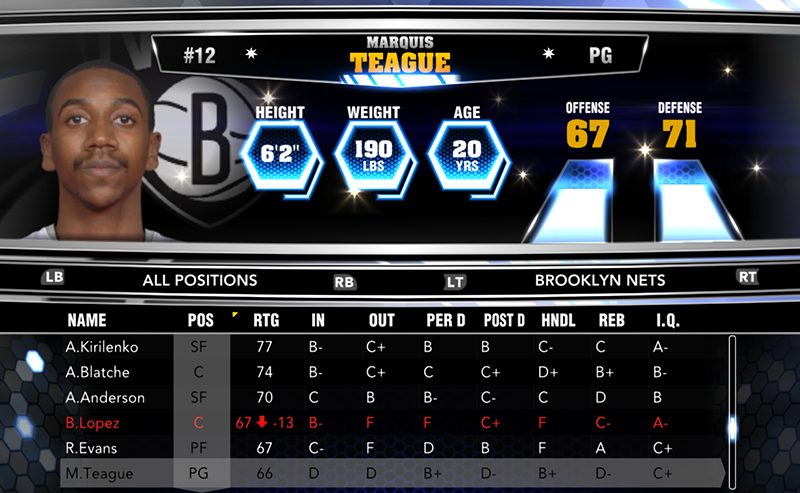 Included in this roster update as well is the trade between the Chicago Bulls and Brooklyn Nets swapping Marquis Teague for Tornike Shengelia. 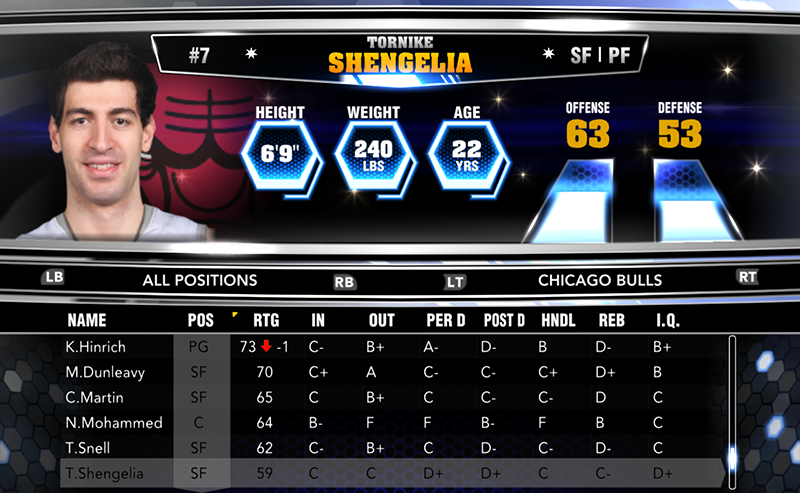 Mike James' return to the Bulls didn't make it in today's update. 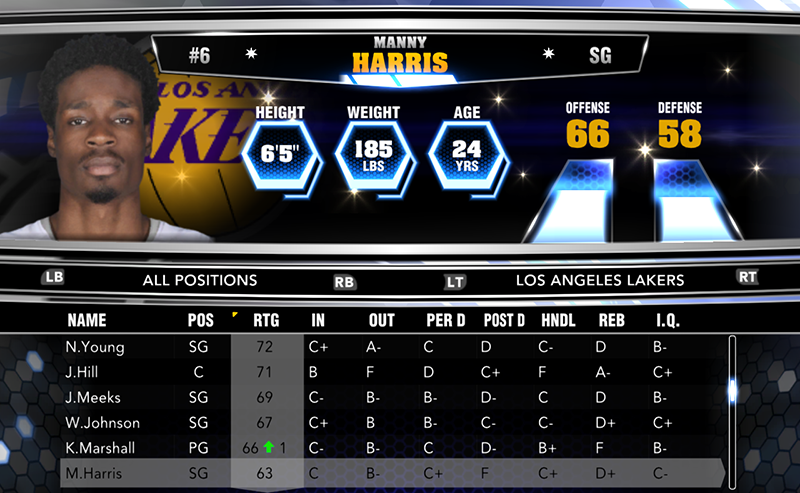 New: Manny Harris has been added to the Los Angeles Lakers roster. Missing players: Vander Blue (Celtics), Chris Johnson (Celtics), and Robert Covington (Rockets). There are two 2014-01-22 official rosters on 2K Share, make sure that you download the most recent for a complete update. This update is available on PC, Xbox 360, PS3, Xbox One and PlayStation 4. PC users who want to install this update manually can download the offline update pack below.